We have developed small commerce solution last year for one of our clients. Everything was working nicely on our development machines. Adding products into cart was without any problem. System.Exception: Error processing block: CsInventory.block.updateitemavailability —> System.Transactions.TransactionException: The operation is not valid for the state of the transaction. These exceptions should not be present when you have Commerce Server and SQL Server on one machine like you have it on development machine for example. That’s why we haven’t encountered them previously neither. Problem was on TEST environment where Commerce Server and SQL Server were separated on different VMs. If you are not using Azure SQL, Sitecore recommends to turn on MSDTC on all servers. See option a) below. If you are using Azure SQL, you can disable transactions. See option b). If you are using Azure SQL, you have also other option and that it to enable MS Azure SQL databases with Commerce Server. 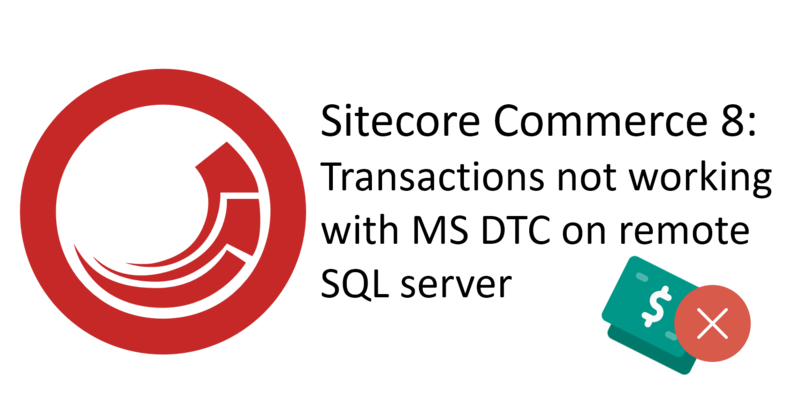 See more information in this KB article with title “Running Sitecore Commerce 8.2.1 with Microsoft Azure SQL databases “. 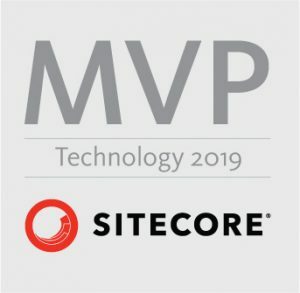 Please note that, as it’s stated in the article, “Sitecore currently provides experimental support for Azure SQL and Sitecore Commerce 8.2.1 compatibility”. DTC should be enabled in the security configuration for MSDTC using the Component Services Administrative tool. You will need to enable MSDTC on all servers running Commerce Server, as well as the SQL Server unless SQL Server and Commerce Server are running on the same machine. Click Start > Run, type dcomcnfg, and then click OK to open Component Services. In the console tree, click to expand Component Services, click to expand Computers, click to expand My Computer, and then click to expand Distributed Transaction Coordinator. Right-click Local DTC, and then click Properties to display the Local DTC Properties dialog box. In the Transaction Manager Communication section, select Mutual Authentication Required, and select Incoming Caller Authentication Required if you are running MSDTC in a cluster. No Authentication Required is the recommended selection. Select Enable XA Transactions, and then click OK.
Repeat steps 1 through 9 on the other Web servers. You can also read similar step by step guideline also with some pictures here. Use DTCPing.exe to validate the connection between the Web server and the computer that is running SQL Server or an SQL cluster depending on your configuration. To obtain the DTCPing.exe tool, go to http://go.microsoft.com/fwlink/?LinkId=72166.